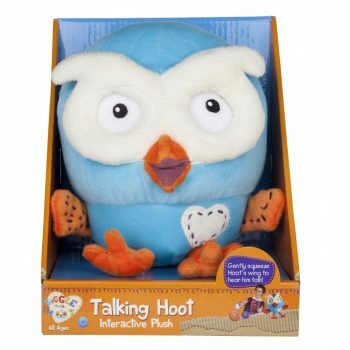 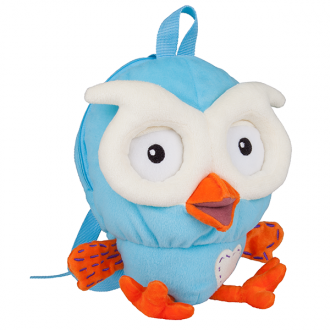 Mini-Hoot is Hoot's favourite toy! 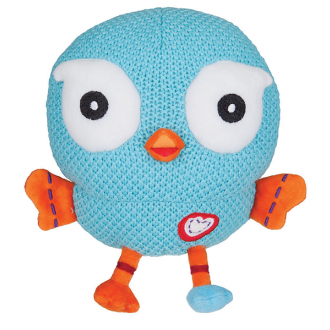 Interactive plush toy. 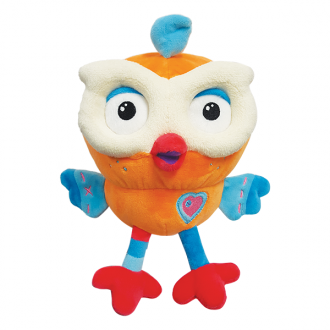 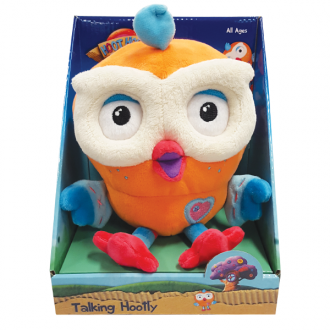 Gently squeeze Hoot's wing to hear him say five hoot-tacular phrases from the show. 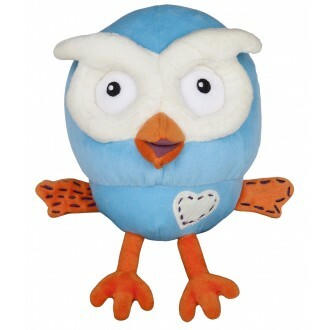 Interactive plush toy. 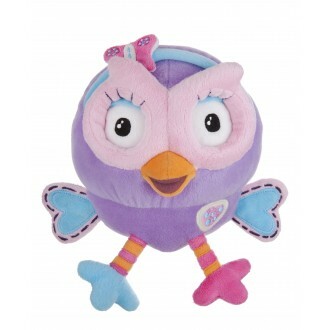 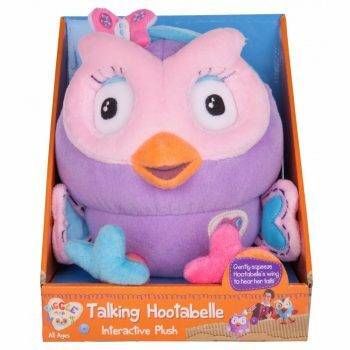 Gently squeeze Hoot's wing to hear her say six hoot-tacular phrases from the show. 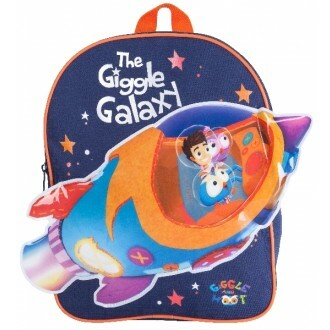 An out of this world backpack features an extra large motif on the front showcasing Jimmy Giggle, Hoot and Hootabelle flying into space.